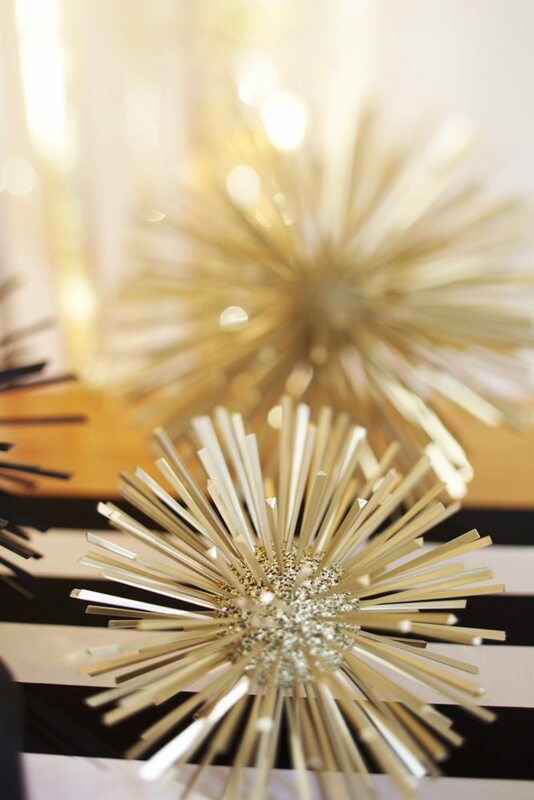 These sparkly, celestial decorations are so awesome, you'll want to leave them up all year. Feel free to cover every non-glittery idea here in glitter and confetti. 24. Use glittery marshmallow stars if you're serving hot chocolate.